From Tallinn to Tokyo and from Venice to Vancouver: the Green Award Foundation is active all over the world with the certification scheme for dry bulk carriers, oil tankers, LNG carriers and inland navigation vessels that go above and beyond the set standards in cleanliness and safety. All efforts are made to benefit the marine environment, including cleaner seas. Efforts and benefits are also key issues for the ship owners. Admitted, it is quite an effort to meet the stringent Green Award requirements. But once certified and proven to be more environmentally friendly, the ship owners reap various benefits like discounts on port dues, a better image, charter preference and continuous improvement. In 2009 the 15th anniversary of the Green Award Foundation was celebrated; to salute what began as an initiative of the Port of Rotterdam and the Netherlands Ministry of Transport and now has grown into an independent and neutral body, operating worldwide and still expanding. From a limited base, both in terms of the ship types it addressed and its geographical outreach, the Green Award scheme has steadily expanded in scope. 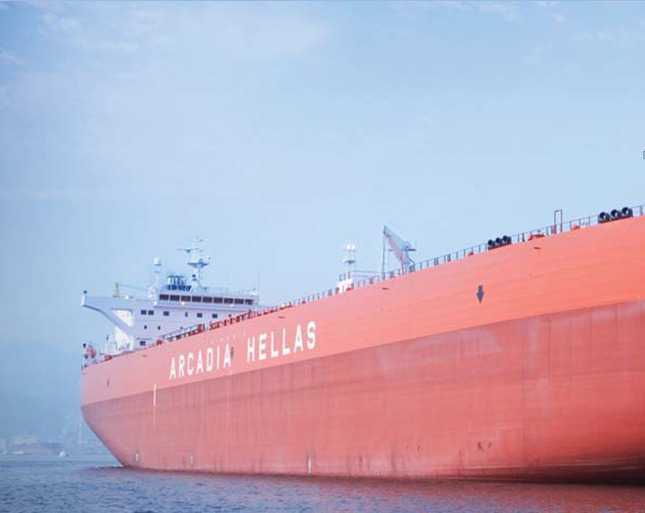 Initially a scheme that embraced oil tankers using the Port of Rotterdam, it now extends to product carriers, dry bulk carriers, inland navigation vessels and LNG carriers, and an increasing number of ports all over the world are participating. The most recent developments in this respect are the launch of LNG carriers certification in 2011 and the development of certification programs for chemical tankers and container carriers. The Freeport of Riga has recently joined other participating ports located in the Netherlands, Belgium, Lithuania, Portugal, New Zealand, South Africa, Canada and Sultanate of Oman. The Green Award team of surveyors travels the world to carry out detailed inspections on vessels applying for or wishing to retain this coveted award. Shipping companies find their office procedures and management structures also placed under the microscope, while a Board of Experts keeps the scheme’s own requirements under review to ensure they keep pace with developments in the industry and regulatory worlds and retain their relevance. 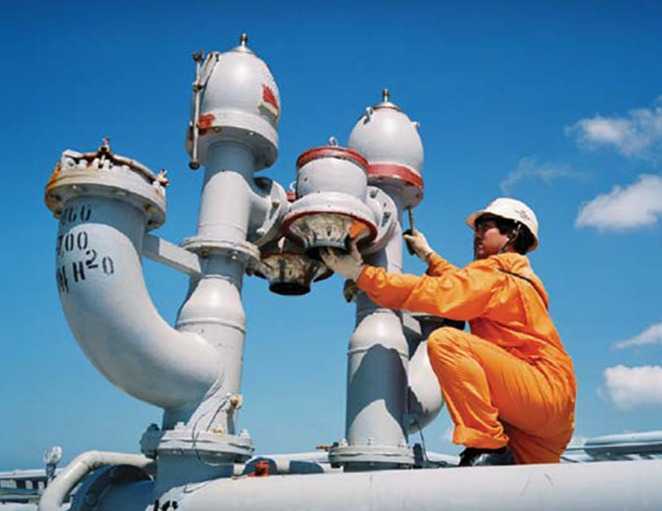 The Green Award Requirements address issues related to quality, safety and environment and pay extra attention to crew elements. The most recent update of the Green Award requirements covers for example Monitoring of Ship Exhaust Emissions, Marpol NOx emission limits, ECDIS and Hot Work procedures. By the upgrade of the Requirements more and more shipping companies and ports can use Green Award as a tool to address several hot issues like air emission. The answer is given by Dr. Sabine Knapp, who studied port state control on a global scale by measuring the effect of inspections on the probability of casualties, and identified areas for improvement. Based on 183,000 port state control inspections and 11,000 casualties (globally) from 1999 to 2004, one of her conclusions was: On average, ships that are certified by Green Award show a lower amount of deficiencies in almost all categories versus ships that are not certified’. In addition, Equasis, the internet-based information system collating existing safety-related information on ships database also reported good news: zero detentions for Green Award ships in 2005 and 2006. Currently, 231 ships and 37 offices have been Green Award certified. Further growth is expected despite the fact that sometimes certificates are withdrawn if a ship is unable to comply with the upgraded Green Award Requirements. Efthimios E. Mitropoulos, Secretary-General, International Maritime Organization said: “This is clearly not a scheme that just pays lip service to its aims and principles. It sets high standards, and it sticks to them”. For the future, Green Award continues to make progress towards diversification of the Foundation. Green Award has commenced activities related to the development of certification schemes for ship types other than oil tankers, bulk carriers, inland shipping vessels and LNG carriers. Green Award is devising a scheme for chemical tankers and is also exploring the possibility of a certification scheme for container ships. 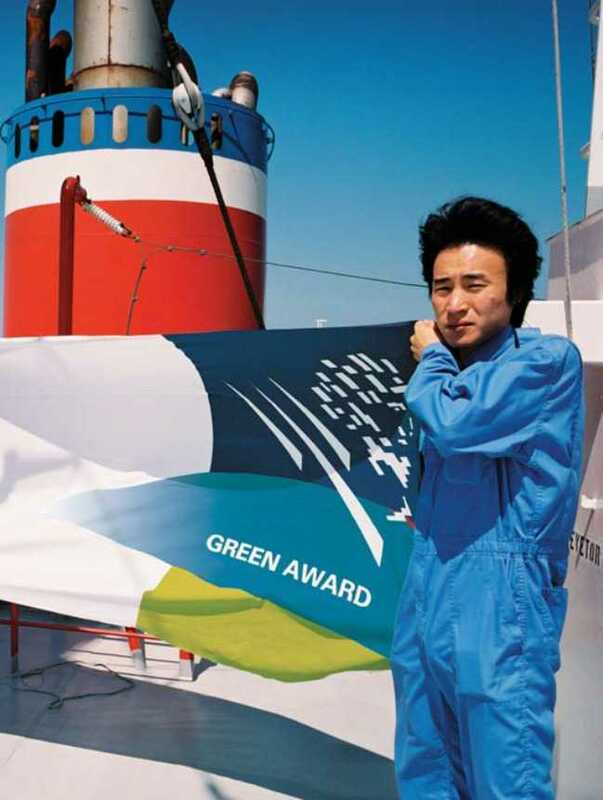 In conclusion, Green Award is further enhancing their mission: to promote the safe and environmentally friendly behaviour of ship and crew/management (..), which is the justification for the remarkable support Green Award receives from parties all over the world. Efforts benefit, it is true.